"The Best Advice I Ever Got"
The first time I got the book titled “The best advice I ever got” from my boss. He loves this book like anything and hence he insisted me to read this one. I borrowed it and started reading it on one fine weekend. But believe me,it was so enthralling that I had to read in one stretch only. The book has left some thoughts in my mind which I will never forget. And I really thank my boss for suggesting me to read this compilation of pearls of wisdom. “The best advice I ever got”is a publication from business today group. Though it is a pocket size book but it has ability to change your mind, guaranteed!! “The best advice I ever got” is a compilation of advices famous and successful people have received during their carrier from their parents, friends, relatives, bosses etc. These personalities are from different background viz. sports, music, business, film industry etc. The beauty is that it looks like they are opening their hearts and sharing the words of wisdom which have helped them in succeeding in lifewith you. I would have loved to write about each personalities and their piece of advices but have selected 9 such advices and discussed them with my understanding. Once the famous actor Shahrukh Khan was advised by his friend Vivek Vaswani in his early days of career that “When you start acting in movies, don’t go by what films you want to be in, because you won’t have much of a choice. First get to be in a position of choice and then do the films your heart desires.”Basically, deserve before desire the roles you want. This is a gem of advice, I would say. Today, we (including myself) aspire for so many things day in day out in life. Be it hike in salary, promotion, higher profit, good marks, and importance in social network etc. But we have to introspect and ask a basic question that have we work hard to deserve what we want? Second one is also a superb one. Mr. Deepak Puri (Chairman and MD, Moser Baer) is sharing his piece of advice that if an agreement that is 60% fair to you and 40% to the other, and then as soon as the other party gets one that offers a more equal share, he will walk out. It is important to be fair in life, in work and in relationships. I can’t less agree with this thing. I believe you have to evaluate that if are you benefitting something or somewhat more in the agreementthen then you should go for it and grab.In any situation, be it personal or professional, you have to be fair and have let go some or other thing. My other perspective is that it is anywaychallenging in today’s time and that too in a country like India where you haveintense competition for very few good opportunities. So, I think even if you feel slightest advantageous, go for it. Piyush Pandy (Executive Chairman and Creative Director, Oglivy South Asia)shares his golden advice which was given by his team mate Arun Lal during onecricket match that they were playing against Hindu college in 1974. The score of Piyush Pandy’s team was 53/6 and Arun Lal was just got out. At that time Piyush Pandy was entering the field and Arun Lal was going out from the field. What a marvelous quote!! As Thomas Alva Edison famously quoted that opportunity is missed by most people because it is dressed in overalls and looks like work. One can disagree with this that the real opportunities lie in the adversities and tough problems. Many a times, we run away from facing tough situations and select easy way out. Ashok Soota (Co-founder and Chairman, Mind tree consulting) shared his advice given by his father on the habit of impulsive and wasteful expenditure. The father told him that “ don’t waste money on a bargain purchase if you have no immediate use for it; instead, be willing to pay a little extra for a worthwhile deal”. It is absolutely true. Today, we (including me) make impulsive purchases. We buy things which are irrelevant and of no immediate use for us. We buy just because of a good prices were available on e-commerce websites. And at the end, we continue piling and investing in unnecessary things and face difficult time when we actually require money. Quite applicable, as many a times we rush to others, i.e. friends, relatives, parents, teacher, bosses etc for even smallest decision and don’t believe in ourselves. Further, we don’t trust our capabilities and don’t give chanceto our own selves to follow inner feeling. Truly inspiring piece of advice! We work for others and live other people’sdream and become happy.Instead of we should find our own goal and work hard to achieve this goal. The above thing is applicable to all of us. In today’s rat race, we have forgotten our own family. We don’t have time to talk with our parents, wife, siblings, friends and relatives. It is a bitter truth that only our family members stay with us in hospital when we are lying in bed, and we ignore them to achieve our so called carrier aspirations. It is important to be clear about our expectations from life and then it is also equally important to work hard in that direction to fulfil these expectations. This is all about taking care of health.When Mr. R. Gopalkrishan (Executive Director, Tata Sons Ltd) was a young boy, he joined a tennis club. This one is apt for us, especially working class and students who do not take of their health and don’t do exercise. We have forgotten the importance of our body. We exploit ourbody and don’t do anything to take care it, conserve it. It is a sad thing that we first chase money and ignores health and then we spend enormous money to regain the same health. As I have mentioned earlier that I have covered only few selective personalities and advices which I liked personally and found inspiring. I sincerely urge readers of this blog to read this book. Who knows you may find your success mantra from this book! 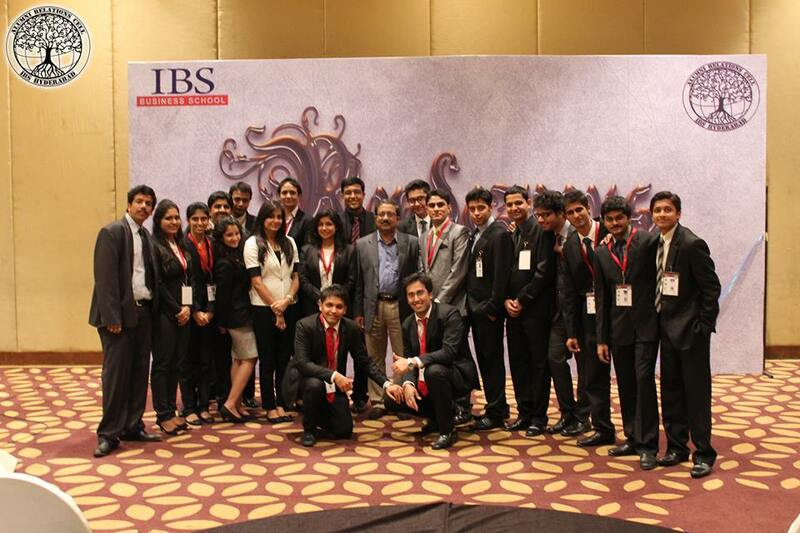 This entry was posted by Alumni Speak and tagged Key learnings, Management Program . Bookmark the permalink.